Accurate measurements are important to make sure you get the right product and that it functions properly. 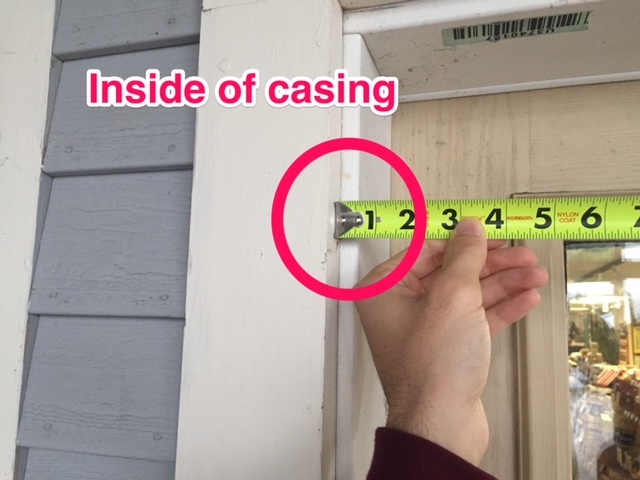 Follow the instructions below to get the right measurements for your storm door and keep your home draft free. 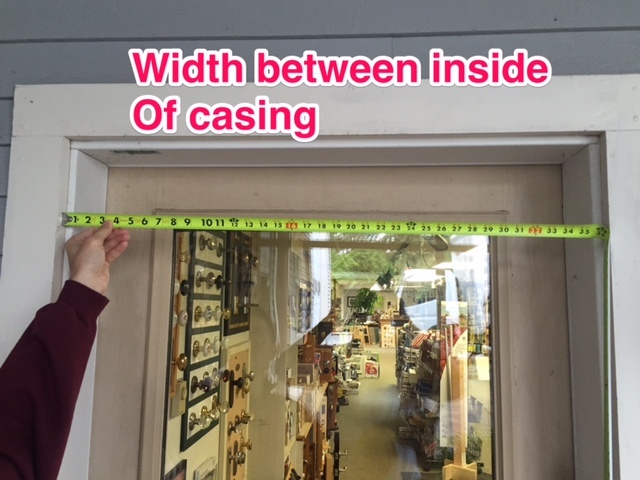 For the Width, measure the full length from casing to casing. 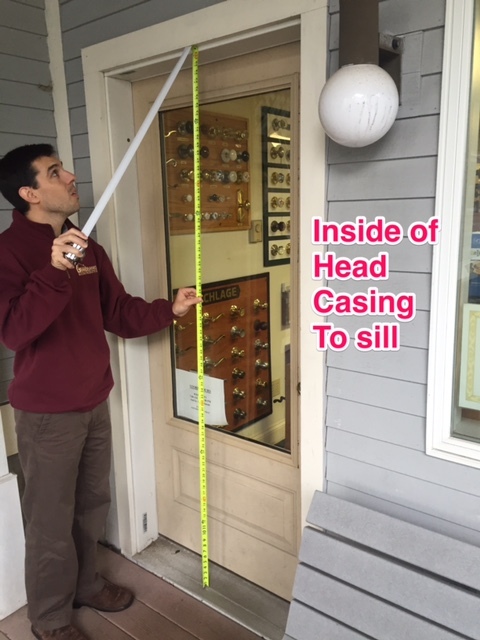 When taking the height measurements, be sure to go from the head casing all the way down to the sill.